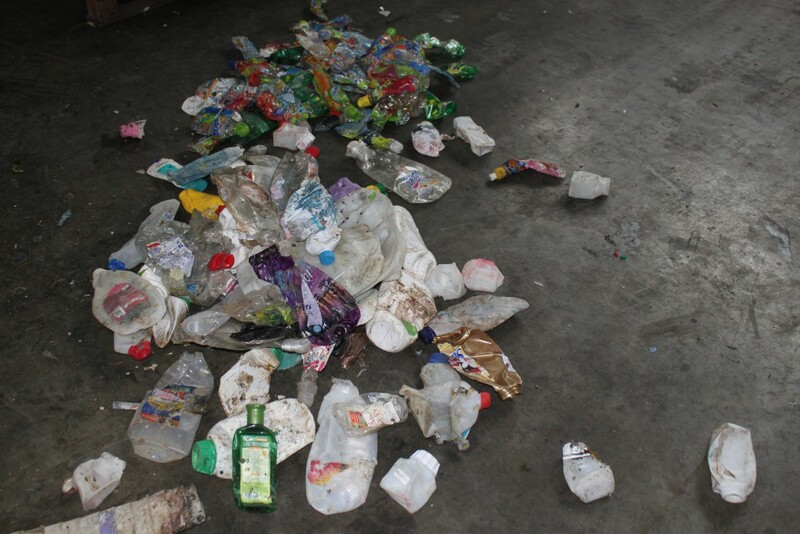 In „PET Baltija” production premises the following secondary raw material is recycled – clear and color PET bottles. "PET Baltija" is purchasing and recycling PP/PE caps. For “PET Baltija” to be able to recycle the raw material in qualitative final product, several requirements must be observed by the suppliers. In clear PET bottle bale = 90% clear and 10% color bottles. 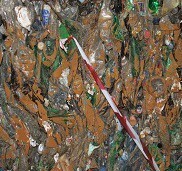 Used PET bottles pressed in bales with corks and labels. There have to be no PVC and other waste admixtures in bales. 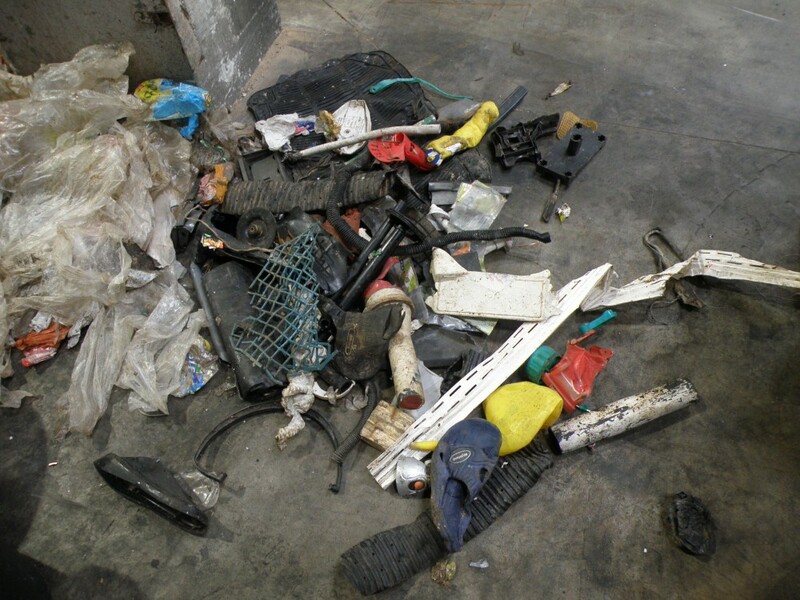 For example, hazardous waste (medical, toxic, chemical dishes), PET bottles with metal corks and rings. Coated PET bottles (yoghurt bottles). If the material does not correspond to previously negotiated conditions in the agreement, the provisions are overviewed. There cannot be HDPE bottles in bales. It is STRICTLY UNACCEPTABLE if bales have rocks, wood, rubber, plastic of unknown origin. 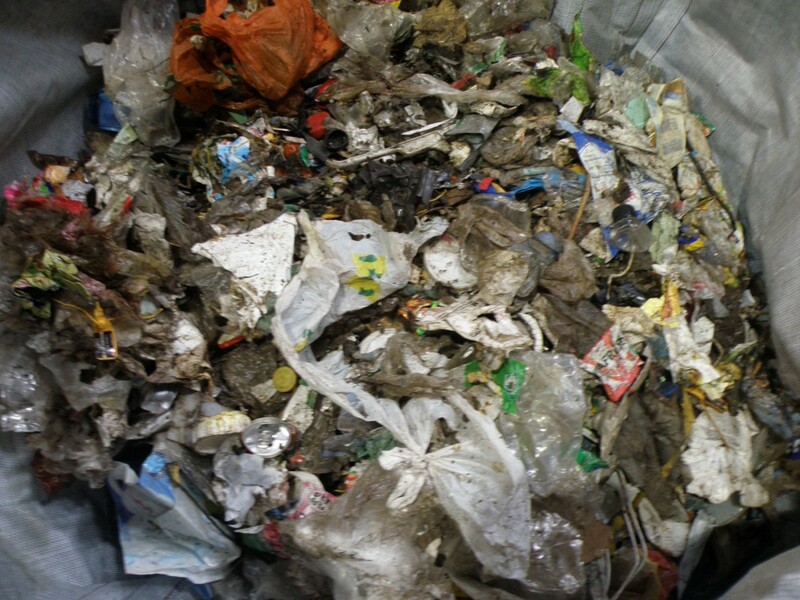 It is strictly unacceptable if bales have paper (except bottle labels), polythene and waste.